+ stood there, wishing away the queue at the tool shop? + found it hard to find professional grade tools locally? + bought poor quality tools, only to have them waste your time on the job? + spent time during a work day buying tools? If you’ve left work to buy tools? How much time did that take out of your day? What could you have earned if you stayed at work during those “money making” hours? 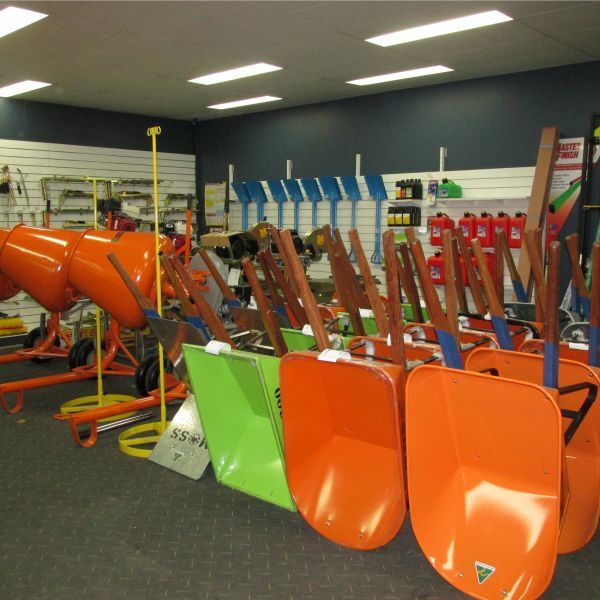 CDBS Construction and Garden Centre makes it easy for tradies to get quality tools. We focus on PROFESSIONAL and AFFORDABLE tools and machinery for BRICKLAYERS, CONCRETERS and speciality CUTTING and GRINDING applications. 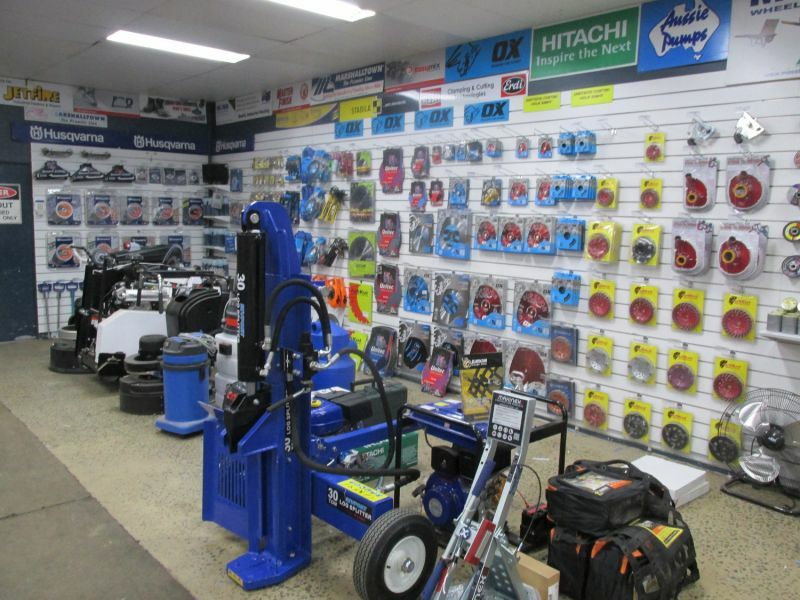 Due to customer demand from outside Canberra we now support tradies Australia wide through our online store. Orders can be made IN JUST A FEW CLICKS and we deliver them, saving you both TIME and MONEY. CDBS Construction and Garden Centre is not a new pop-up business. 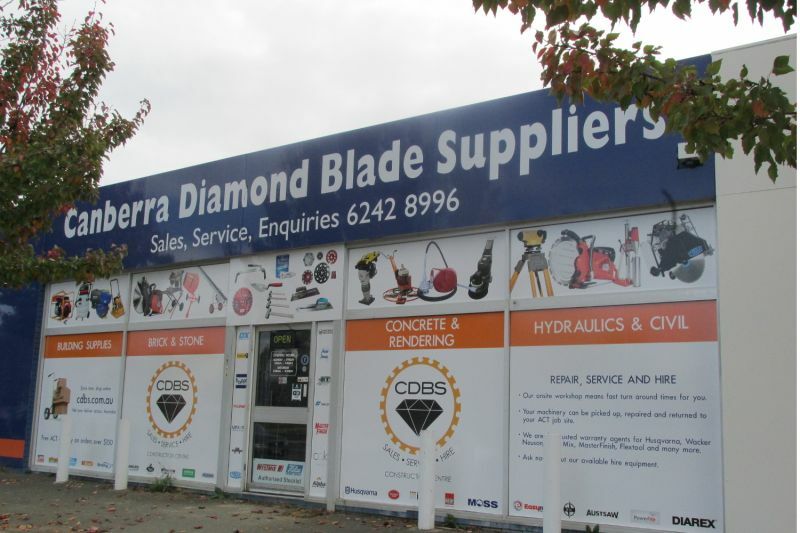 We have been around since 1993 trading as Canberra Diamond Blade Suppliers, selling and repairing tools and machinery for our local tradesmen in the ACT. Every year we improve our business, LISTENING to what tradies want and need and how they want to get it. Every year we look for ways to make the experience easier for you, so your needs don’t fall through the cracks. In this age of large enterprise chain tool stores, we see frustrated tradies who are not able to get professional grade tools any more. The tools at the big chains are designed for the masses – the DIYers who are happy with lesser quality, as they only do a job every now and then. 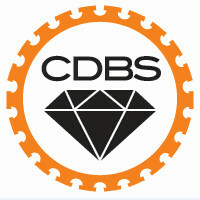 CDBS Construction and Garden Centre knows that our customers CAN’T AFFORD to be let down on the job by unreliable tools and machinery. 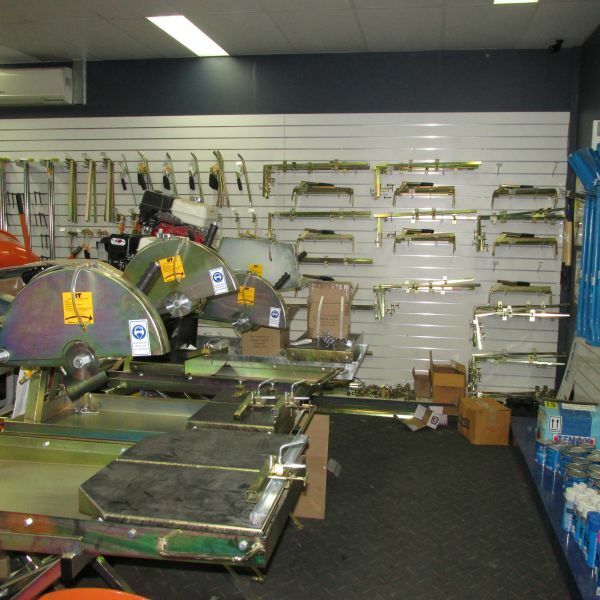 We work hard to sell a perfect balance of quality tools at a good price. We have selected a range of gear that outlasts and outperforms others on the market. WE WILL MAKE IT SO EASY FOR YOU. 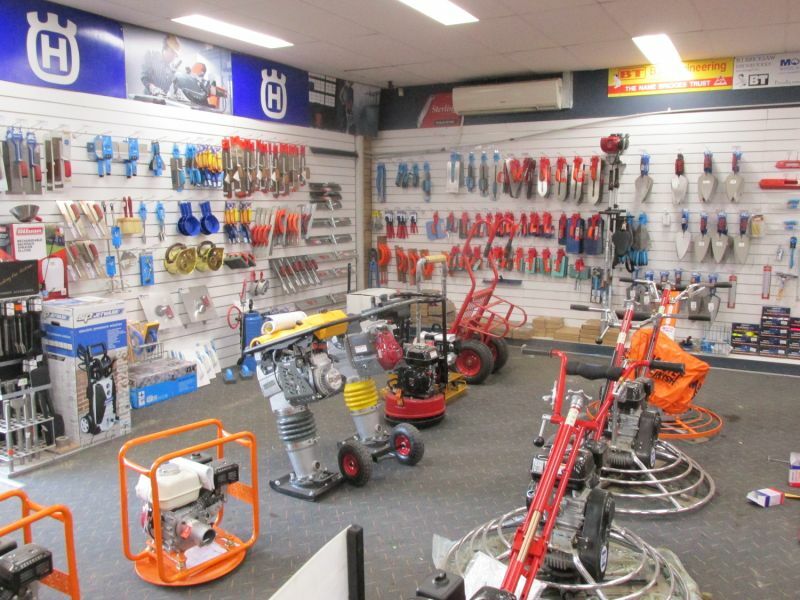 With all the best bricklaying, concreting, cutting and grinding tools and machinery in one spot- you no longer need to visit store after store wasting your precious time. You can have confidence in our knowledge as we are also the AUTHORISED WARRANTY REPAIR AGENT for most of the brands we sell (and other brands we don’t sell). 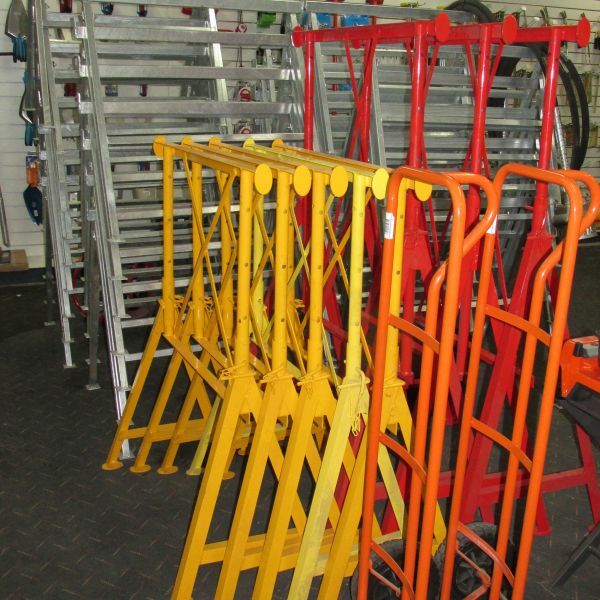 Our staff are the expert mechanics who SERVICE AND REPAIR construction machinery. So they know them inside and out – literally! We know what we are talking about when it comes to tools and machines as we are the ones who fix it if things go wrong. Embrace the 21st Century – we are already 19 years in. Don’t miss out by taking advantage of the technology at your finger tips that can make your life easier. Save time, by getting your tools quickly and easily online. Browse our range now!